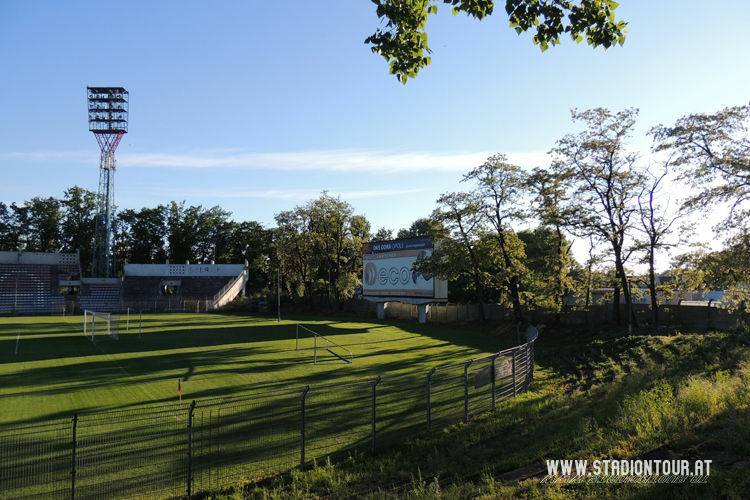 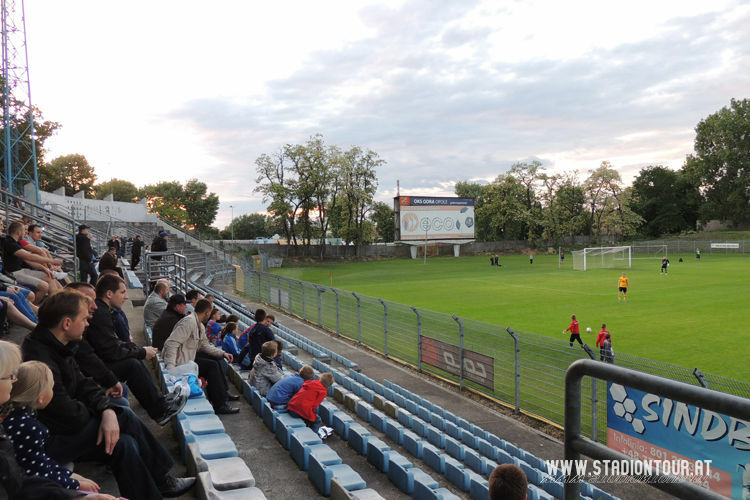 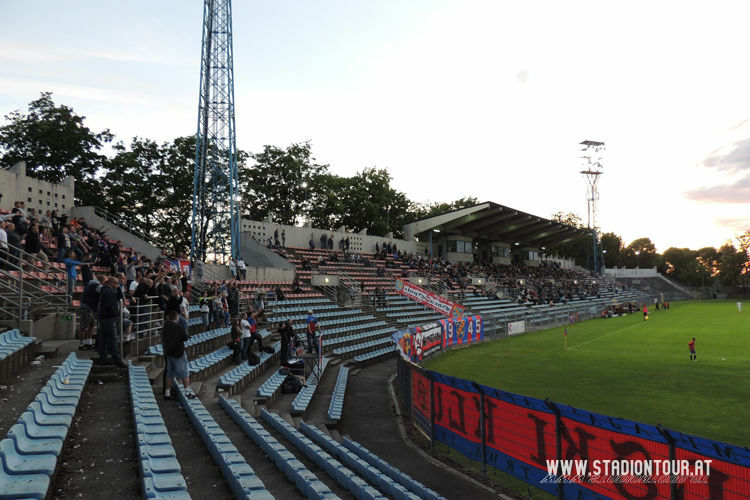 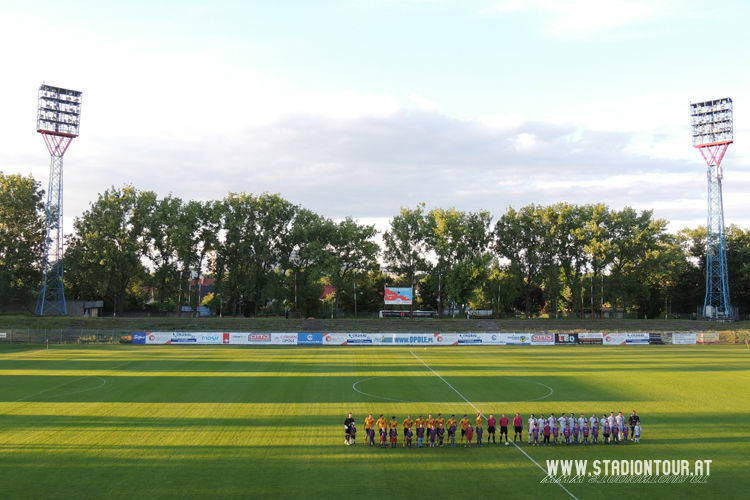 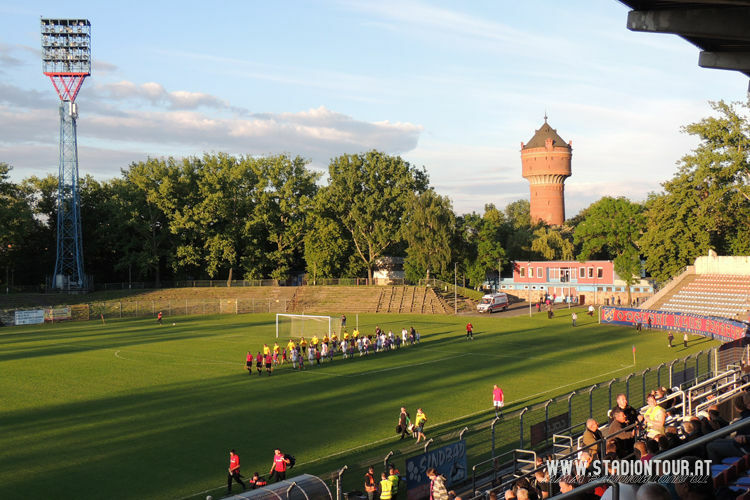 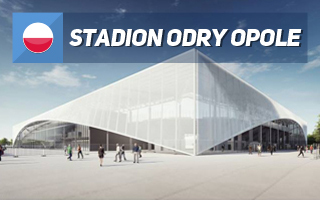 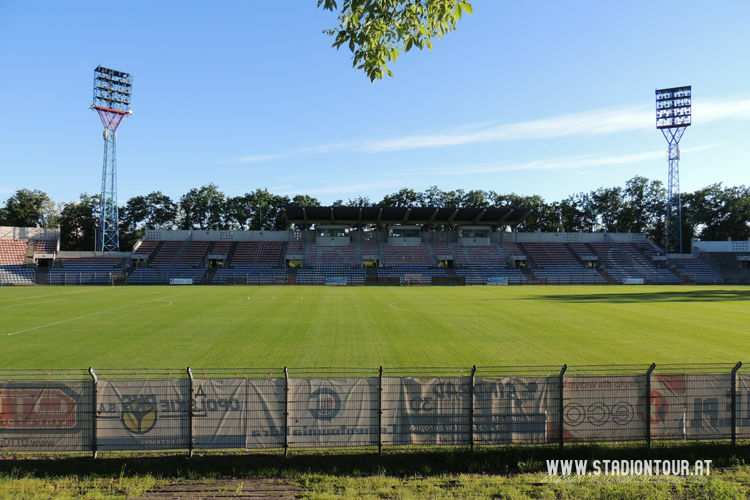 The stadium was opened in 1945, along with the birth of local club, Odra Opole. 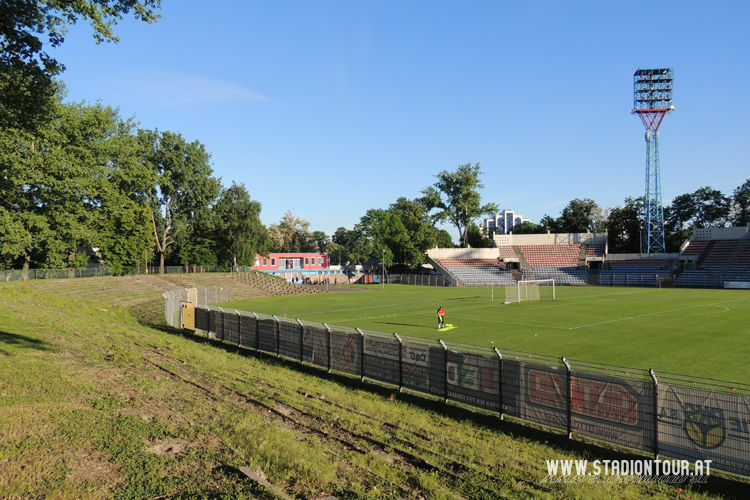 For over half a century it served the city without major alterations, with shallow stands on sloped land. 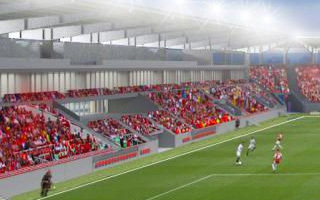 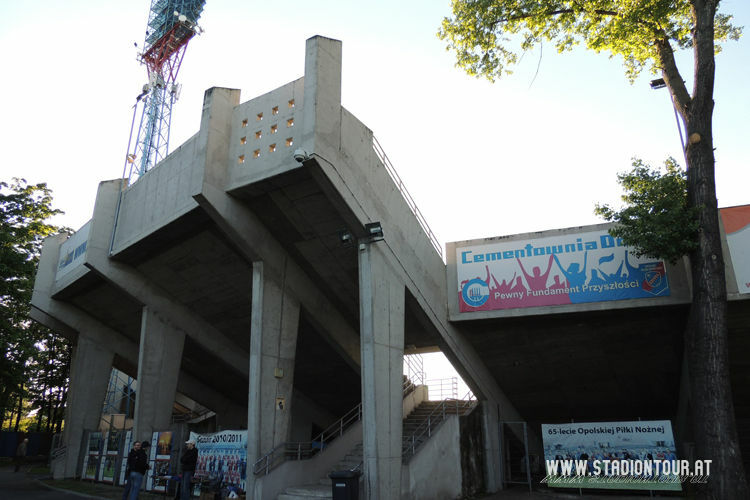 Major overhaul came in 2000, when complete reconstruction of the southern stand began. 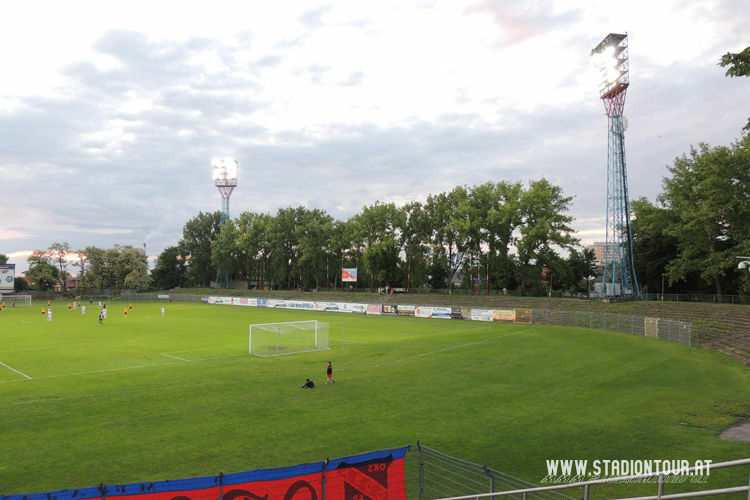 Two years later the stadium had over 4,500 seats and floodlights. 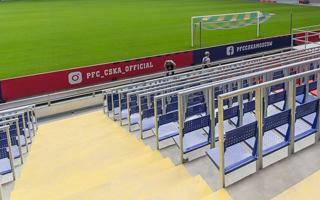 Initially thought to be modern, the stand proved outdated very fast. 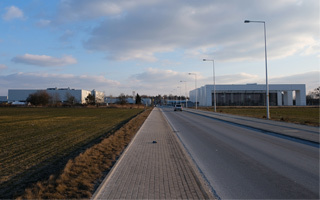 Identical one was to be built on the north side, but the project was halted for financial reasons. 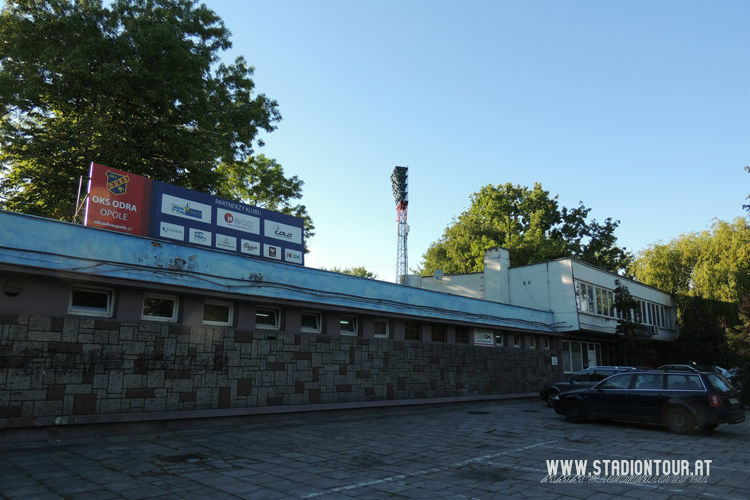 With the state of the venue deteriorating, fans became eager for further works after less than a decade.